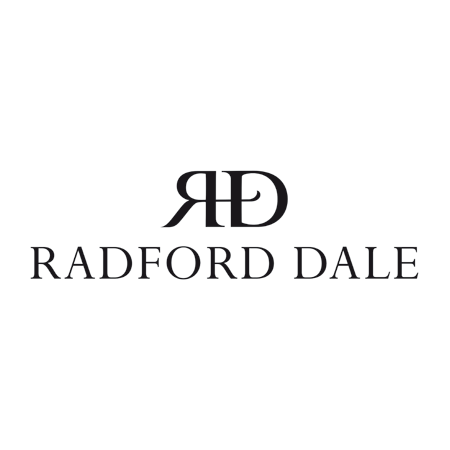 Radford Dale is one of South Africa’s leading independent Wineries. Based on the Helderberg Mountain in Stellenbosch and specialising in producing site-specific, natural wines. 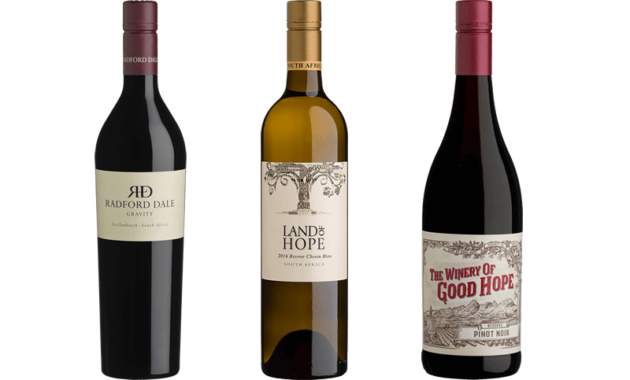 Focussing on old bush vine Chenin Blanc, high altitude Pinot Noir and challenging Syrah / Syrah blends, Radford Dale is an avid innovator with a respectful penchant for the traditional. With full certification in the areas of Ethical and Environmentally-sustainable winemaking practices, Radford Dale is also a leader in social upliftment and Black Economic Empowerment.